October 8, 2017 :: Suomi… How We Love You! 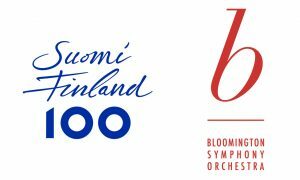 | Bloomington Symphony Orchestra (BSO)| A community orchestra located near the Twin Cities in Bloomington, Minnesota| Musicians | Concert Performances | Classical Music October 8, 2017 :: Suomi… How We Love You! October 8, 2017 :: Suomi… How We Love You! Suomi… How We Love You! Sunday, October 8, 2017 at 3 p.m. 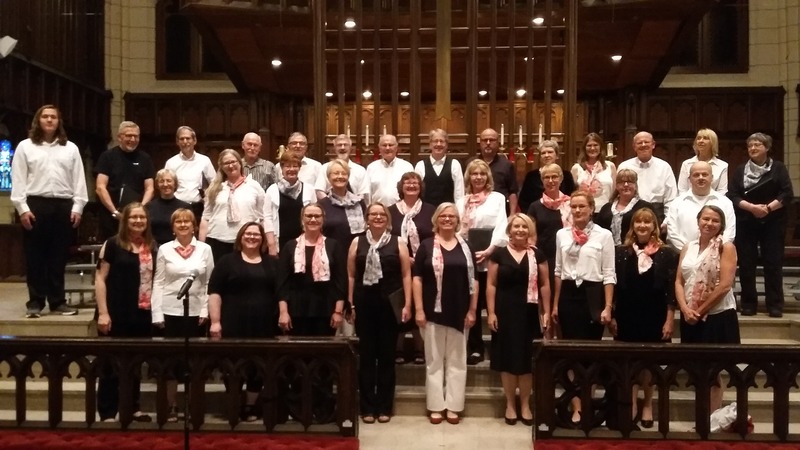 The Bloomington Symphony Orchestra and the Twin Cities-based Suomi Finland 100 Chorus will present an exciting program of the old and new, as we celebrate Finland’s 100th anniversary. 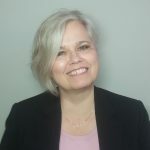 The symphonic and choral compositions of Sibelius and Rautavaara will grace this performance, depicting the journey of Finland from its birth to the highly-developed modern country it is today. 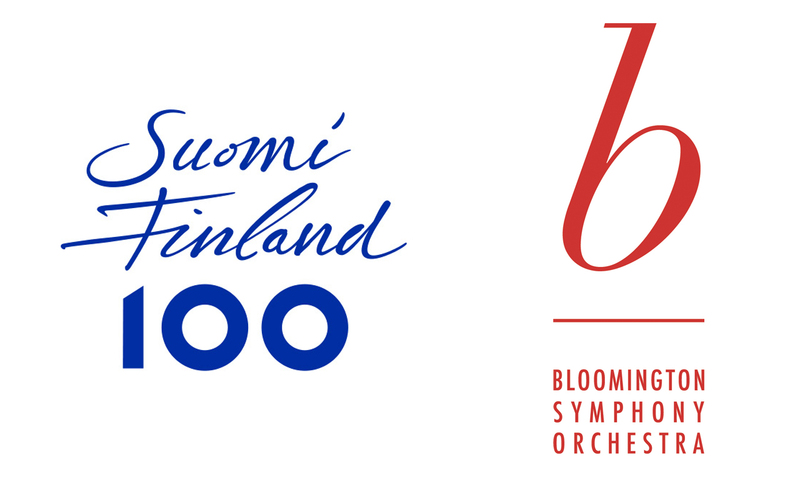 This concert will bring joy to Finns and non-Finns alike! Join the BSO and the Suomi Finland 100 Chorus at Bloomington’s newest concert venue, the Ives Auditorium at the Masonic Heritage Center. 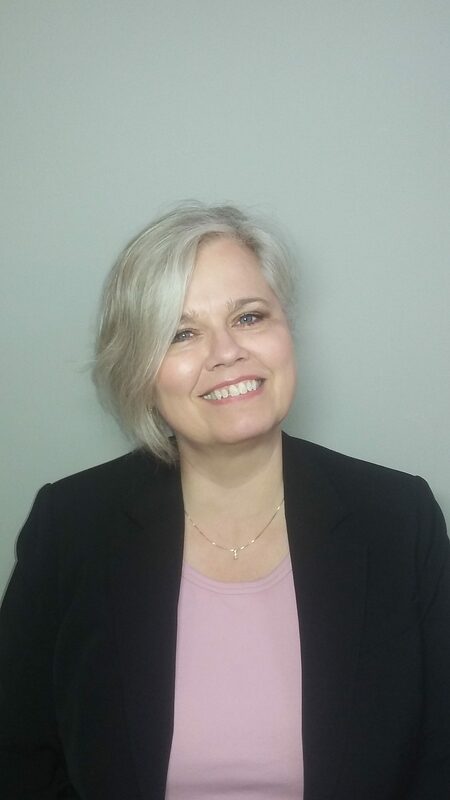 This event made possible with the support of a grant from Finlandia Foundation National.